India’s first Crowd Sourced Playlist. 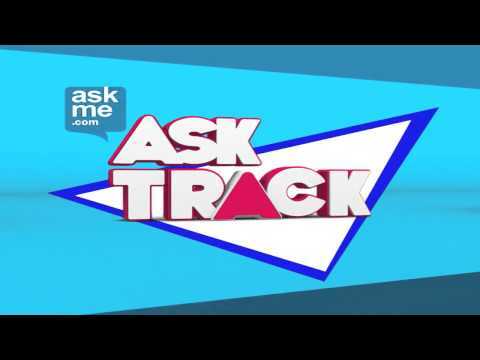 Asktrack is a live twitter and whatsapp based show where the playlist is decided by the viewers. 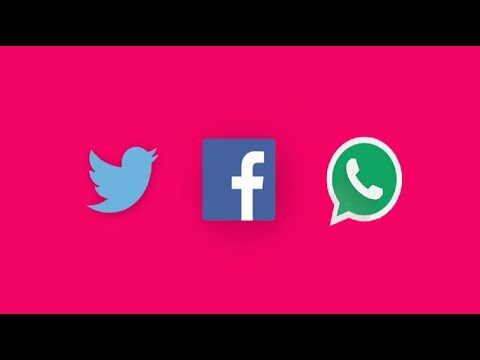 Viewers can vote for their song by tweeting the song code to @9XMHaqse and watch their tweets on the show while the song is being played.